Our residents enjoy world-class dining, fashionable shopping, arts and culture. 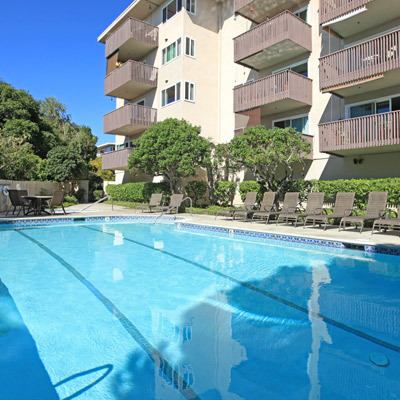 Walking distance to Tourmaline Surf Park, Sandy Beach and Crystal Pier. Welcome Home to Casas By the Sea, masterfully designed apartment communities in North Pacific Beach, San Diego, CA. 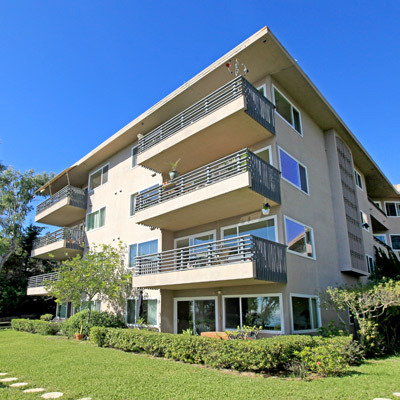 Living just steps away from stunning Tourmaline Beach where dolphins play in the surf. 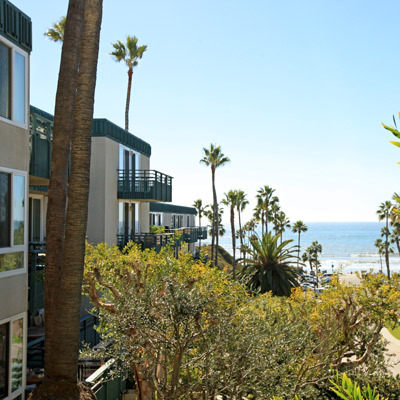 Waking to breathtaking views of the Pacific Ocean while watching sea birds fly by your window. 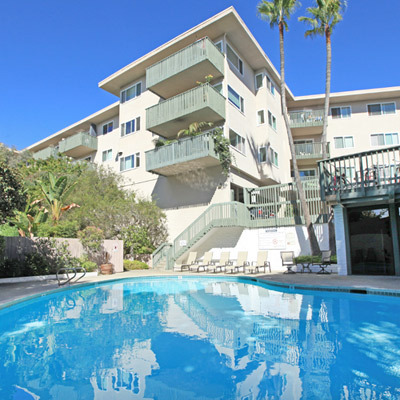 living near La Jolla, one of Southern California's most exclusive beach communities! Copyright © 2000 – 2019 Apartments247.com • All designs, content and images are subject to Copyright Laws.